Hi there! 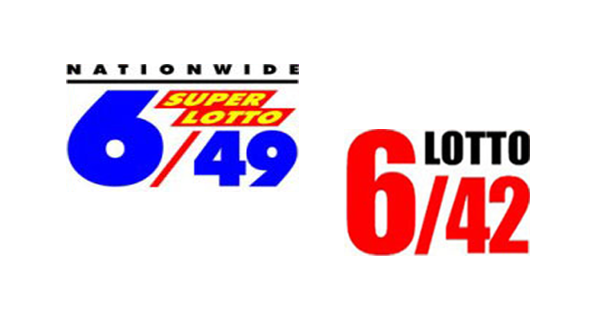 Millions of prizes await lotto players in the PCSO draw for Thursday, September 24, 2015. These are the 6/42 and 6/49 winning numbers.